The Kennedy Media Gallery has pictures of the pre-launch and launch activities at the Astrotech payload processing facility in Titusville, Florida and the Cape Canaveral Air Force Station in Florida. Juno launched on the 5th of August 2011 (doy of year 217) at 12:25 p.m. EDT. The magnetic field experiment's sensors are Fluxgate Magnetometers. 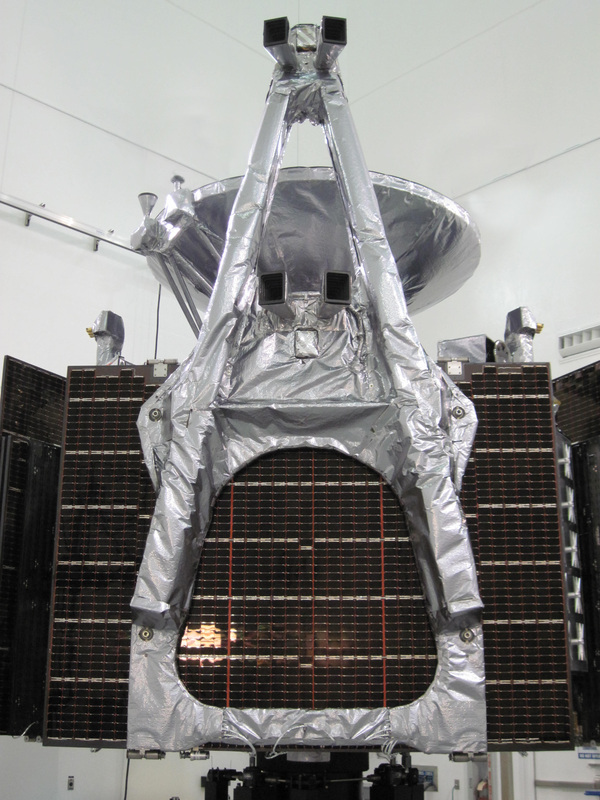 An Advanced Stellar Compass (ASC) will provide accurate information about the Juno spacecraft pointing for precise mapping.